"Hi. I'm currently using Samsung galaxy s3 mini when it suddenly entered safe mode. I tried to restart it as I do usually for I don't know how many times but it still can't exit safe mode. I'm not sure but my volume down button is not working. How can I disable safe mode on android phones?" Safe Mode is a very powerful feature available on most Android smartphones that instructs the cell phone to run on the phones original default settings. Enter Android into safe mode is an easy way to fix system errors and software compatibility issue. However, sometimes Android stuck in safe mode and cannot get out. When Android phone is in safe mode, most of the functions have been restricted. You cannot use the software or make calls on your device. Luckily, this article will show you effective ways to get rid of safe mode on Android phones (like Samsung Galaxy, HTC, LG, Sony Xperia, Motorola, etc.) quickly. To get Android out of safe mode, the first thought for most people is performing a restart. But according to the result, that's really not a satisfying fix. Try to power off your device completely by pressing and holding the "Power" button, then select "Power off" instead of "Restart" or "Reboot". 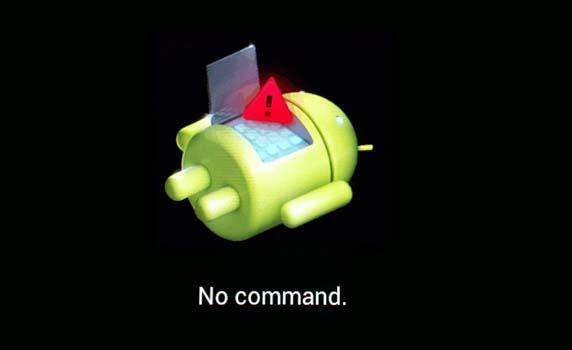 If the power off solution failed to turn off safe mode on Android tablets, cut off all power will be another way to go. Take off the back case and pull out the battery as well as SIM card. Then reinsert the SIM card and battery, reboot device. Sometimes safe mode won't turn off on Android can be caused by the cache accumulated in Apps. Thus, clean out the junk files on apps also can be a possible solution. Go to "Setting", tab on "Apps" and choose the one you need to clean, click "CLEAR CACHE" to move out all the unnecessary files. When your Android tablet still stuck on safe mode after cleaning the app cache, you can try to uninstall some apps and reinstall them again to disable Android safe mode. Choose "Settings" and select "Apps" or "Applications" option. Tab on the app you want to remove and then tap "Uninstall" to uninstall the app from your device. 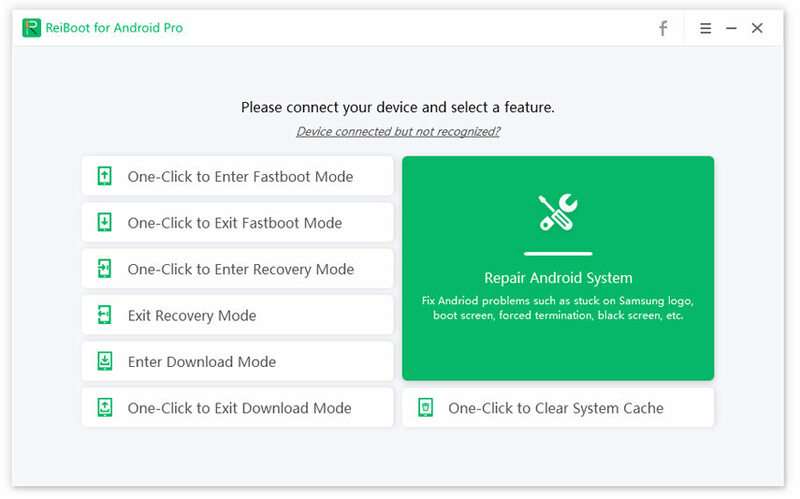 Do a factory reset will be the ultimate solution to fix most problems on Android device, this will clear data off of the device and set it back to its factory default state. Choose "Settings" -> "Backup & reset" ->"Factory data reset" -> "Reset phone" -> "Erase everything". Note: If you forgot to back up your phone before factory reset, you may lose the data in your Android tablets. 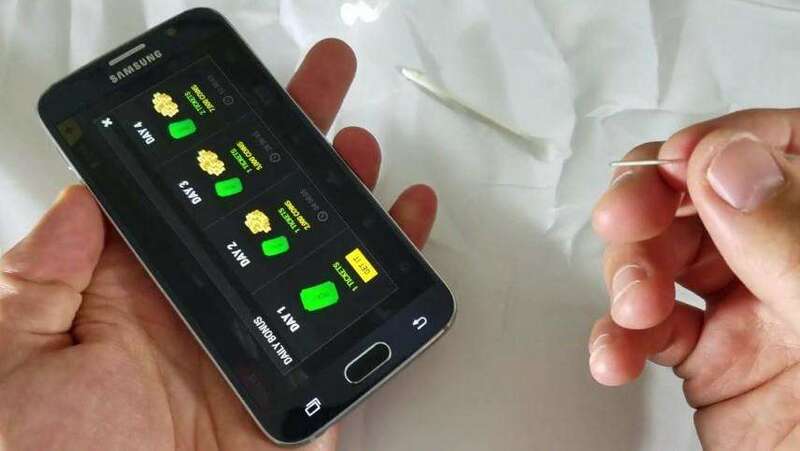 Just free to try Tenorshare Android Data Recovery to get back all the lost contact, photos, messages, music and other types of file within minutes. We have shown you how to turn off safe mode on android smartphones with detailed steps, just follow the methods above to get rid of safe mode stuck on your phone quickly. If you still have any questions, leave us comments below.